As I am stuck at my graveyard shift when the other employees are soundly sleeping. 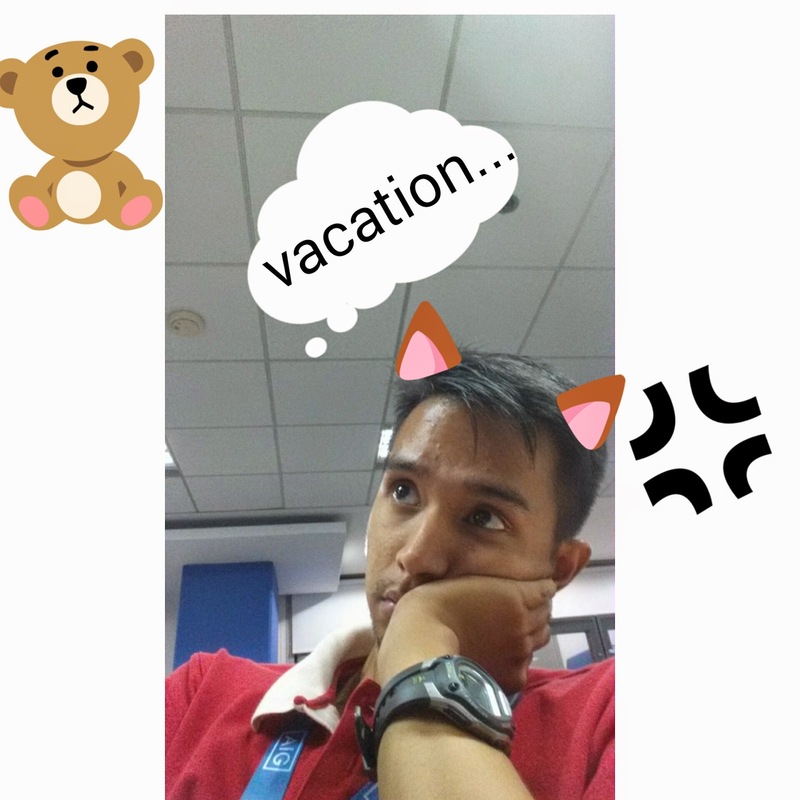 Instead of doing serious work, I'll be dreaming of a vacation without the hassle of a tiring travel or a staycation. My dream staycation involves a change of environment so leaving the office and leaving my current residence is a must. STEP 1 to a great staycation: Check in a hotel! It doesn't have to be a big room. It just has to comfortable. Then, it would be time to relax and get lots and lots of sleep. STEP 2: SLEEP! Sleeping wouldn't be enough to stay relax. 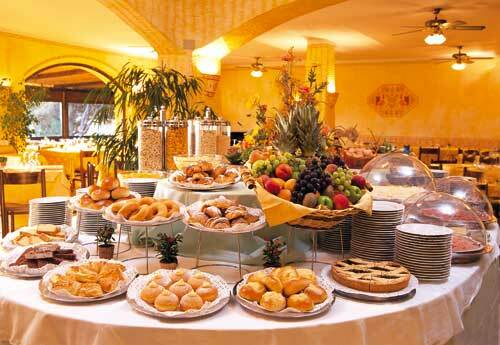 You need nourishment to give you energy for the day. Don't mind the strict diets and calorie counting. You are on vacation. These restrictions are on a break. STEP 3: Eat! 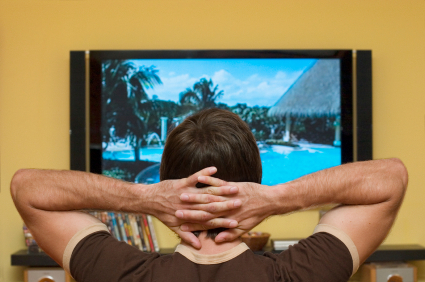 Lastly, you have to be entertained so STEP 4: Watch movies, TV shows or Documentary.